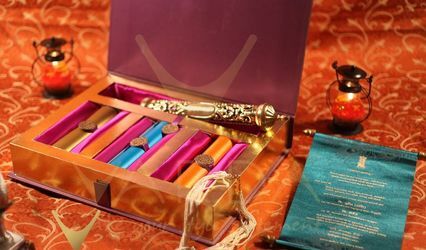 Kankotri ARE YOU A VENDOR? 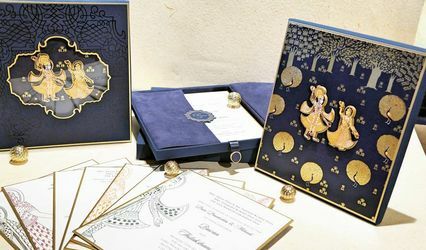 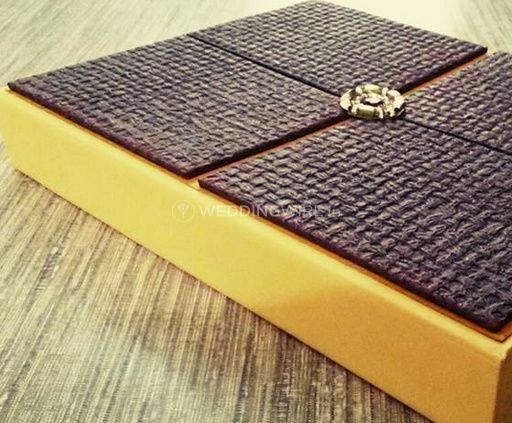 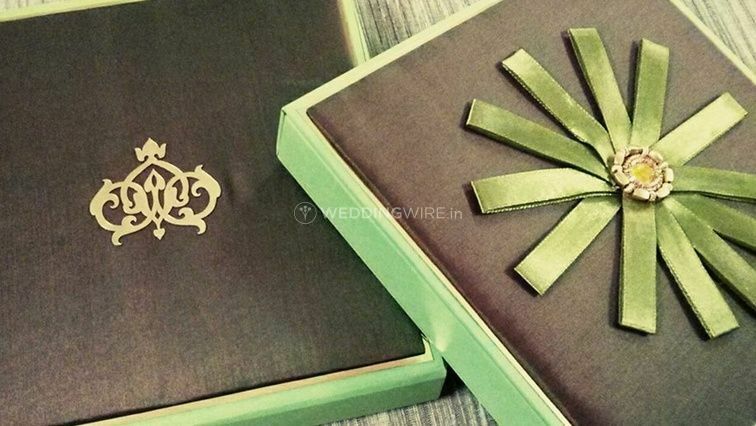 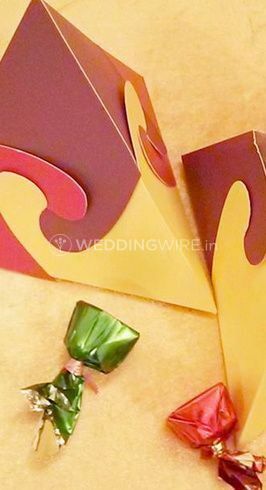 Kankotri, based in Mumbai, is a design studio and production unit for high quality, creative and luxurious wedding invitations. 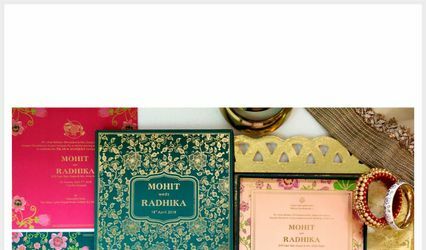 Started in 1979, by Rajesh Vora and Neha Vora, Kankotri quickly gained name as a destination for elegant, sophisticated invites and stationary. 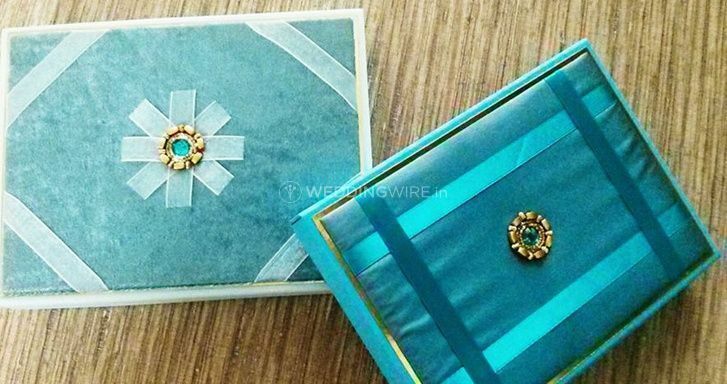 Kankotri aim to change the way wedding cards are designed and appreciated by introducing jewelled embellishments and fine fabric.